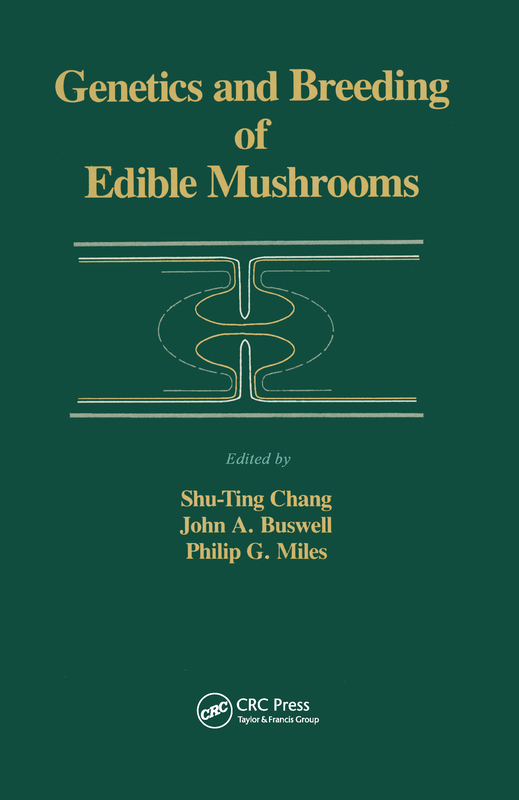 This text not only explores the breeding problems for Agaricus bisporus, the button mushroom, but approaches the subject in the context of the large range of edible mushrooms which are currently under commercial cultivation worldwide. From the background and general objectives of culture collection and breeding to the genetic systems of edible mushrooms and the molecular biological approaches to breeding, the coverage is in-depth and current. The applications of breeding programmes for specific purposes, including provision of a food source, production of high value fungal metabolites and upgrading of lignocellulosic wastes and wastewater treatment are also discussed.